Hello, friends welcome to Aviation Dreamer. Here you can search for Aviation Job and Aviation Interview Tips. 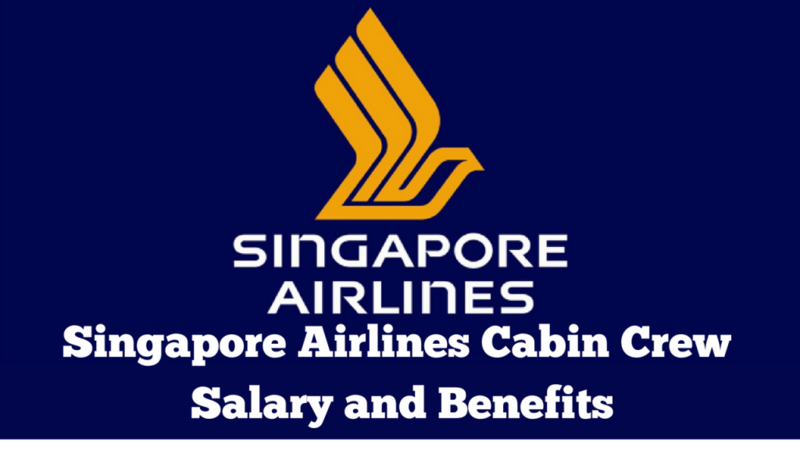 So in today article, I will give you an idea about Singapore Airlines Cabin Crew Salary. It’s really important to know about the salary before we apply for the job. So here I will discuss this topic. Note – whatever I have mentioned here all is my personal opinion and as per my experience and it will depend on the company how much salary they will give to their staff. But still, I am just providing a approximate information to the new cabin crew. Annual wage supplement of one month’s salary. Attractive Medical and Dental benefits.